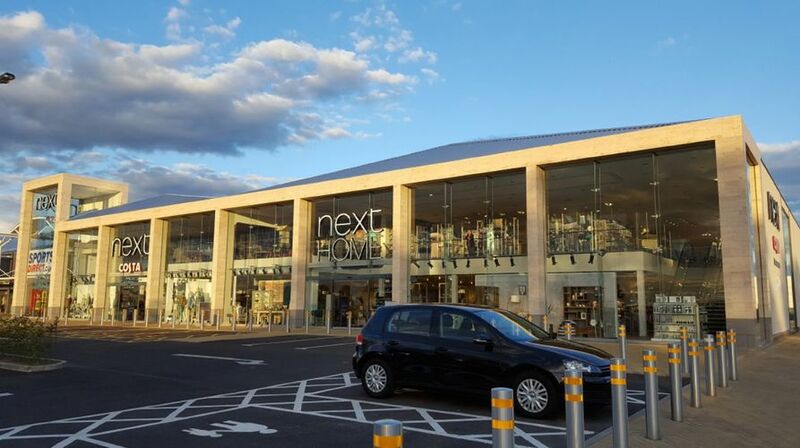 Project Scope: Lightweight exterior and interior cladding throughout the Edingbrugh store. 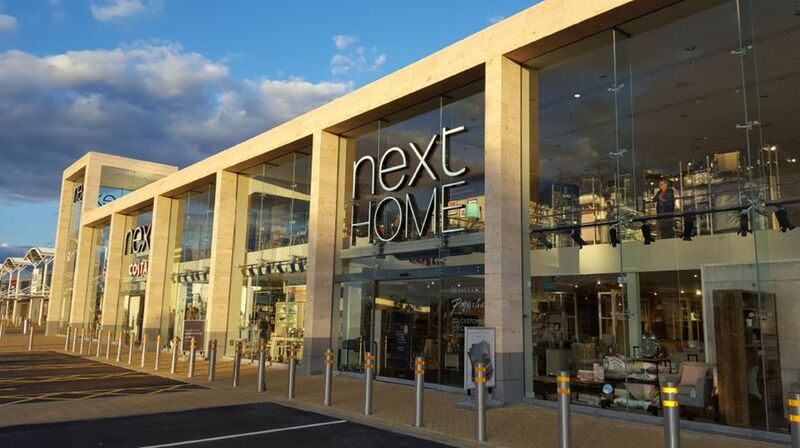 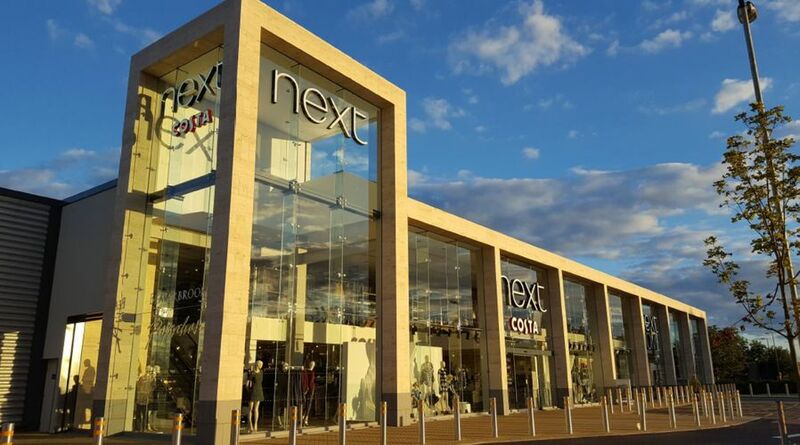 The largest Next store to open in Scotland! 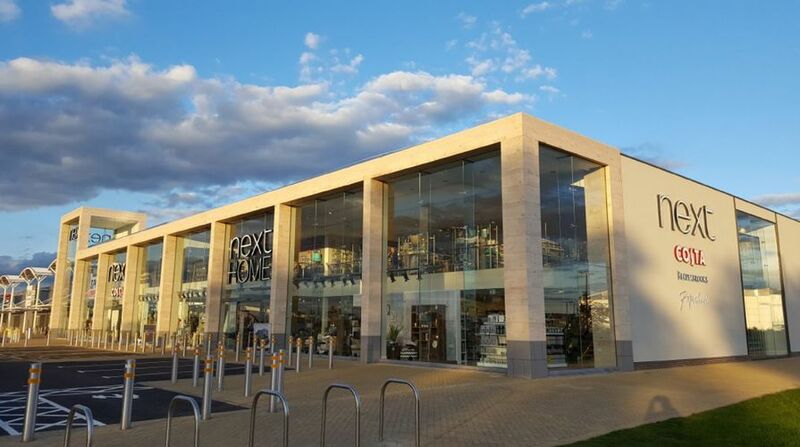 External finished using Jura limestone, including main facade areas along with columns and sofits.